In the days before PDFs the Leaving Cert timetable was sellotaped to a window or pinned to a board in a prominent position in the school. You would approach alone or in groups, gasping and wailing and dramatically backing away as the whole thing became terrifyingly real. These poor unfortunates saw the exam wasteland stretching out two weeks in front of them. Surely some kind of PTSD counselling should be offered? You were only studying Krebs Cycle and Bismark’s foreign policy of 1871 so if they didn’t come up you were considering throwing yourself out the window in the hope of breaking your writing arm. How could they be writing so much? LICKS! How could they be writing so little? How can they not care? ANTI-LICKS! BO, socks, new pencils, fear. You had three foolscap pages on the causes and processes of sea erosion and you were planning on shoehorning it into a question on pyroclastic clouds if it killed you. WHAT? 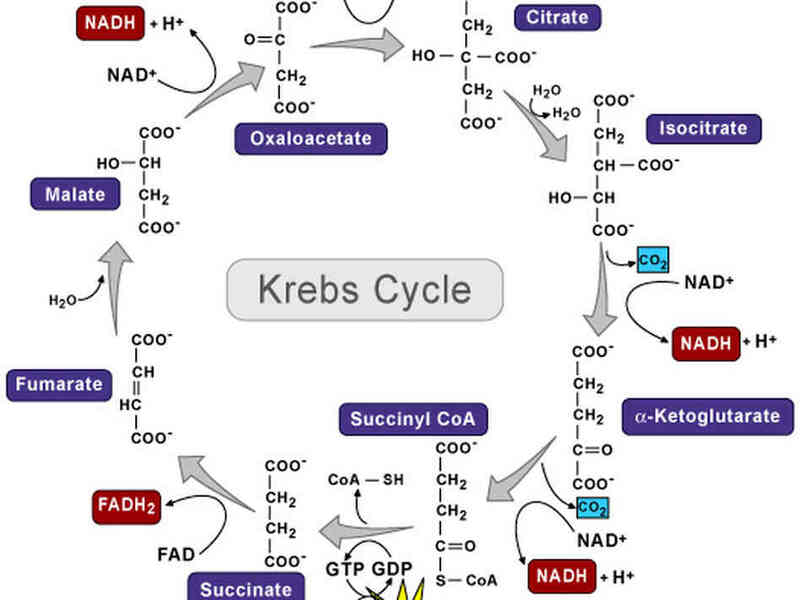 No Krebs Cycle or Bismark’s foreign policy of 1871? 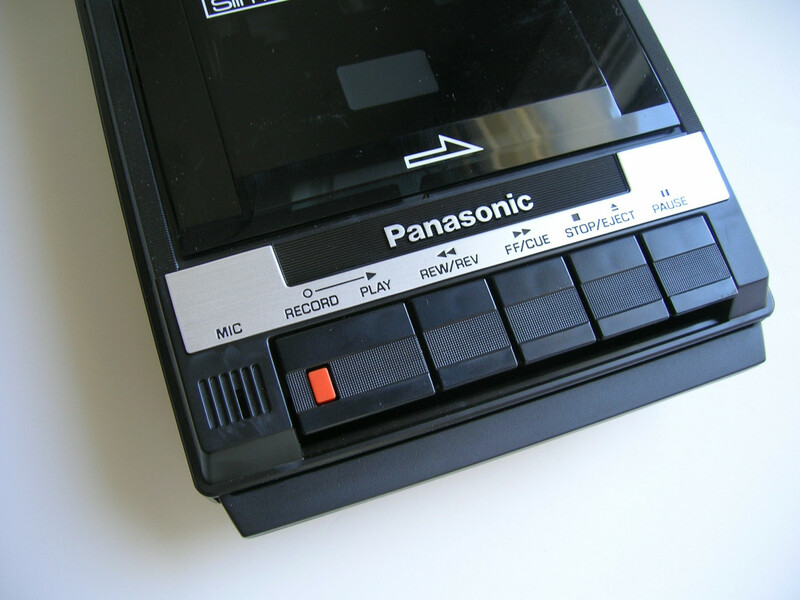 The dreaded aural exam with its ancient tape recorder, shrill beeps and overexcited actors bellowing stories about summer holidays and topical issues at you. Email “11 Leaving Cert fears that will never, ever leave you ”. Feedback on “11 Leaving Cert fears that will never, ever leave you ”.